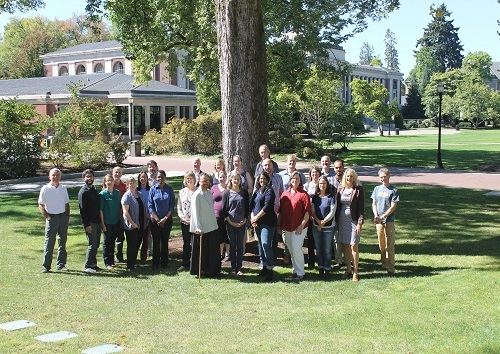 The OREGON STATE ADVANCE team is composed of a Leadership Team, Deans Council, Internal and External Advisory Councils, Internal and External Evaluators, and a Social Science Research Team. Learn about our project goal and objectives. ADVANCE Faculty Fellowships support the work of tenure-line faculty to embed our commitments to equity, inclusion, and justice throughout the university. 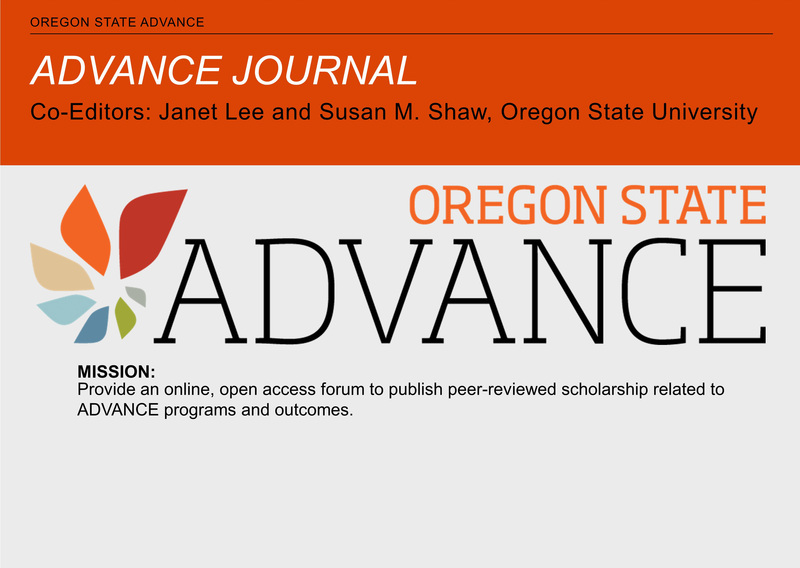 The ADVANCE Seminar is the centerpiece of our OREGON STATE ADVANCE project and provides participants an opportunity to develop action plans to implement their learning in their own areas of influence on campus. Mission: Provide an online, open access forum to publish peer-reviewed scholarship related to ADVANCE programs and outcomes. Now accepting manuscript submissions! 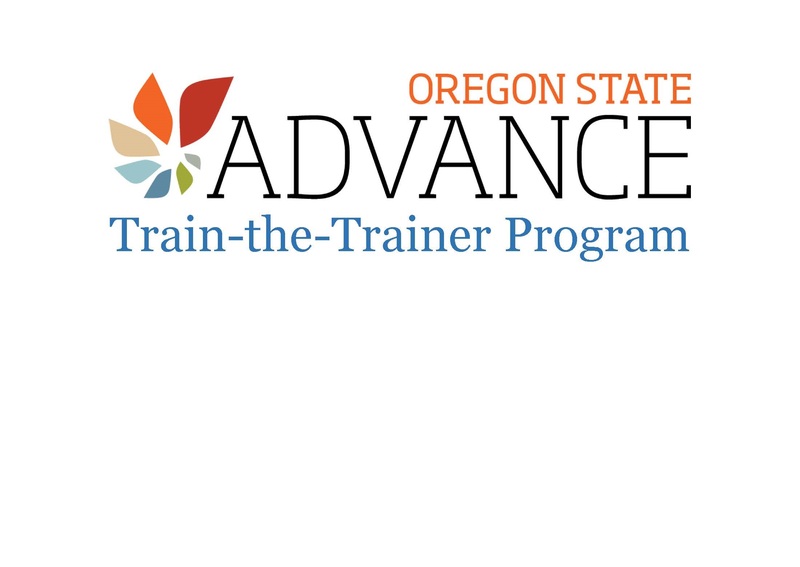 The OREGON STATE ADVANCE Train-the-Trainer program is open to both ADVANCE and DPD Seminar graduates and Non-OSU participants. 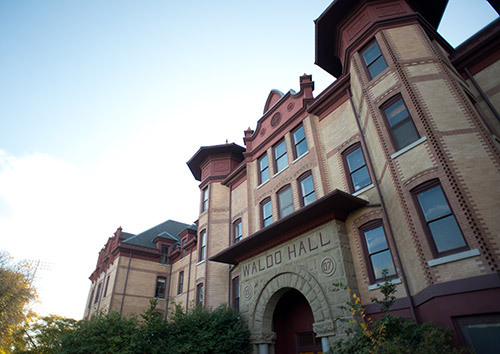 OREGON STATE ADVANCE was funded in the fall of 2014 as part of the National Science Foundation's ADVANCE program, which is aimed at increasing the participation and advancement of women in academic science and engineering careers, thereby developing a more diverse science and engineering workforce. Oregon State is the recipient of an ADVANCE Institutional Transformation (IT) award, which is intended to produce large-scale comprehensive change within our university. 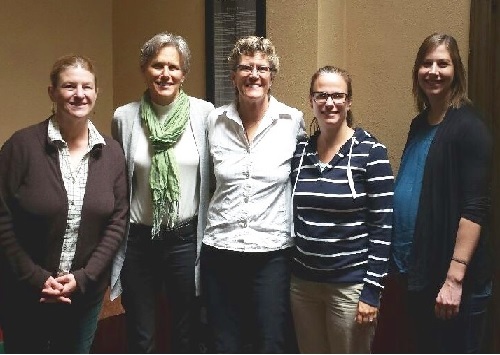 The primary goal of OREGON STATE ADVANCE is to serve as a catalyst for advancing the study and practice of equity, inclusion, and justice for women and others from historically underrepresented groups in the academy. Learn more about our Initiatives & Programs.